A local company makes dog goggles, and also a convincing case that they are for more than just funny photos. The couple went through about thirty pairs of Smith Phenom goggles before getting the design right. 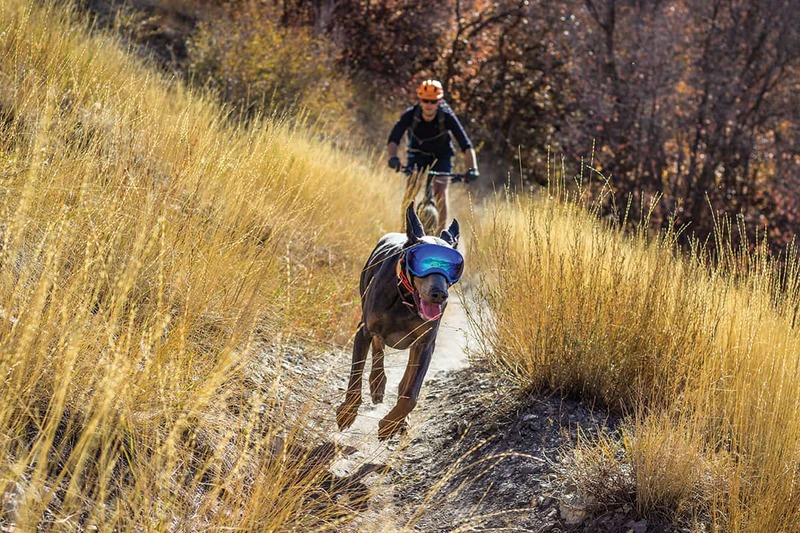 Along the way—after talking with the veterinary ophthalmologist that diagnosed Yaz’s and Tuck’s eye problems, the couple decided that their goggles shouldn’t just be marketed as a medical or an outdoor lifestyle accessory, but also as a must for personal-protection and working dogs. RexSpecs debuted at the 2015 Police K-9 Magazine Conference & Vendor Show in Las Vegas. Today, working dogs use about 70 percent of RexSpecs sold. 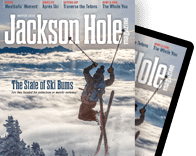 You can see Secret Service and U.S. Marines dogs and ski patrol dogs at Arapahoe Basin, Tahoe, Copper Mountain, and Keystone wearing RexSpecs. Sales have been almost doubling annually since 2015. People have contacted the company to ask if their goggles would fit goats and pot-bellied pigs, and if a gerbil could wear the extra-small size. “We’re going to stick to dogs for now,” Aiden says.